Well-known cosmetologist in Rochester, MN Erica owns and operates Erica's at Studio Sixty-Five Salon Suites. Rebekah owns and operates Rebekah Adams Hair at Studio sixty-five. As a hairstylist since 2000, she is extremely well-known and experienced in helping clients find a style that fits their personality and their lifestyle. Bio and contact information coming soon . . .
Erica owns and operates Hair by Erica@Studio sixty-five. Dani describes herself as a spunky hairstylist extraordinaire! With close to 10 years in the industry she loves to make people laugh and feel their absolute best by giving them a beautiful look that brings out their best features. Barbara owns and operates Barbara Gramlings Hair at Studio sixty-five. With over 28-years of experience, she has a passion for coloring and cutting. You will absolutely be in great hands whenever you’re in Barbara’s salon chair! Misty has been a hairstylist in Rochester, MN for over 16 years. 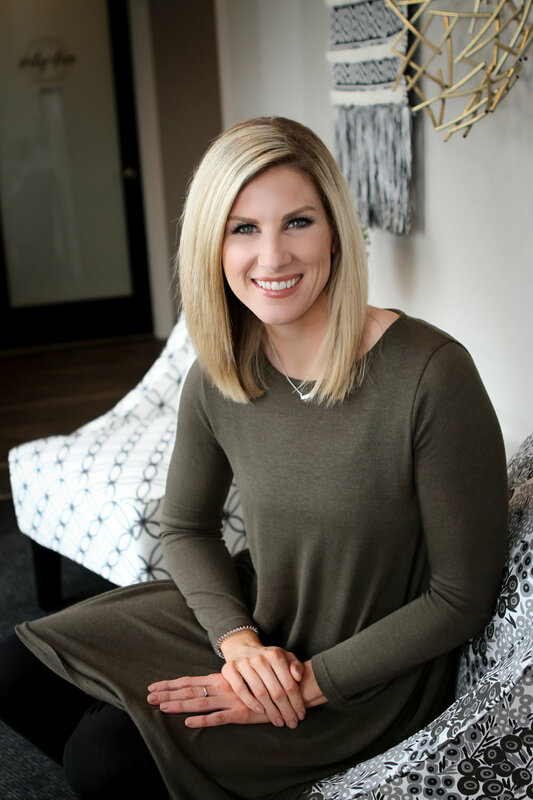 She truly loves all aspects of her career as she helps her clients by creating a look that fits their lifestyle and personality, while also keeping it easy to manage. Stephanie is a licensed cosmetologist and Xtreme lash stylist who is highly experienced and trained in hair and lashes, with nothing but rave reviews from everyone she beautifies. Elizabeth is an experienced stylist who loves working with color and having fun behind the chair! She enjoys helping each of her clients find a look and style that highlights their favorite features and helps them not only look, but more importantly . . . feel their best! Nikole is a Licensed Esthetician and owner of FaceTime Esthetics. With a passion for the esthetic industry, she is knowledgeable in many skin care products and procedures. 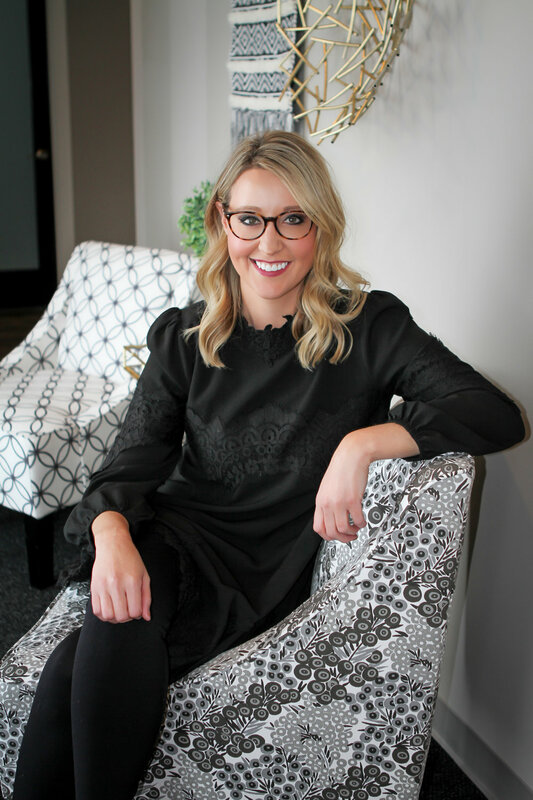 With the ever-changing world of esthetic beauty industry, Nikole stays up-to-date on training and the latest in technology offered for her clients. She is certified in Minky’s Eyelash Extensions, dermaplaning, and oncology related to esthetics and truly enjoyed educating her clients to help them achieve their goals for healthy, beautiful skin. A licensed Massage Therapist with over -years of experience, Sarah Vogt had a desire to be a Massage Therapist ever since she was a child. She takes the time to listen to your full needs and truly puts her heart into each and every massage she gives.